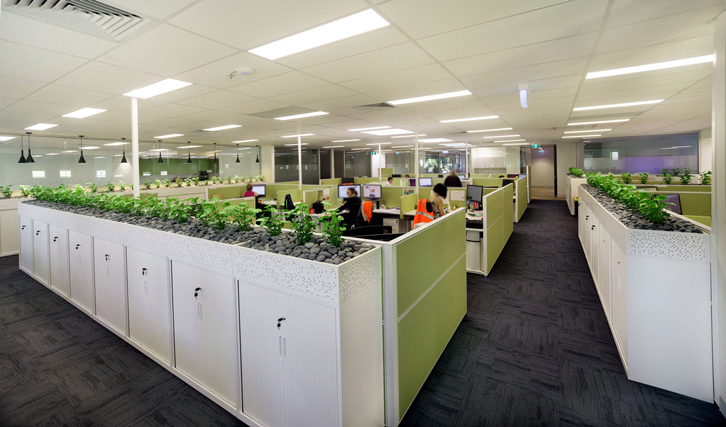 We design, document and deliver commercial office fitouts and furniture-based projects across Australia. Our Award-Winning design team focuses on creating functional and outstanding spaces to keep your workplace happy and motivated, while increasing the productivity of your staff. The timeline and budget management are critical to success of the project, including effective management of unforeseen variations through clear communication. Property advisory assists commercial tenants navigate through the complicated and tedious exercise of relocating to another premises or deciding to stay. Topaz will obtain the permits required for the project including the Certificate of Occupation and council planning as required. Interior design is the combination of imagination & creativity that influences the mood and atmosphere of the space. Topaz covers everything from construction of glass walls, plaster, doors, painting and ceilings which can all be customised to suit your space and design. Operable walls are a great way to utilize space for large functions such as training, which can be converted back to rooms for smaller meetings. Mezzanines give a great way to increase floor space and storage within factories, saving the costs of relocating premises. Adequate fresh air is an essential requirements to a happy workplace. Our electricians are fully certified for commercial work, ensuring your electrical is safe, and your data connection is fast. Floor finishes contribute significantly to the design and feel of the office, with many different options available such as carpet tiles, Vinyl, Exposed Concrete and Engineered timber. Joinery is what sets apart the good offices from the great. We can construct bespoke Kitchens, Reception Desks, Storage and feature joinery pieces specially for your space. When relocating staff, issues can emerge such as employee downtime, confusion and disruption of their workflow. If issues like these are not correctly handled, increased cost and duration of the fitout process will occur. Our simple process of Discuss, Design, Document and Deliver ensures these issues are distinguished and documented correctly at the beginning, so appropriate action is taken to reduce any risks in the early stages of the fitout. 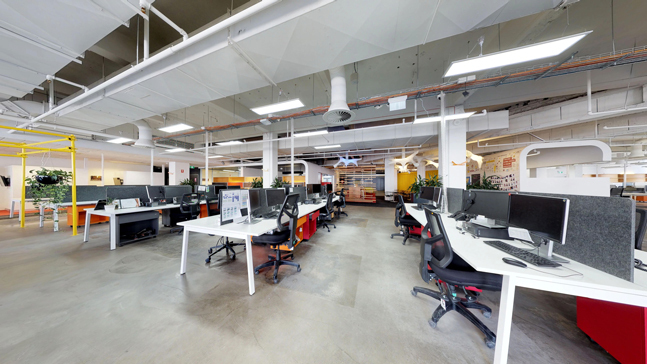 ‘How much will my fitout cost?’ is one of the biggest questions asked when planning a fitout. 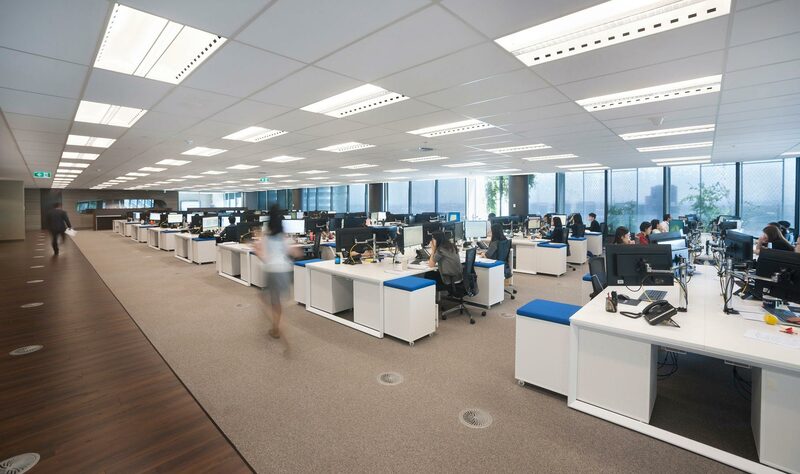 Topaz provides a detailed breakdown of costs displaying exactly what each section costs, and we also partner with leasing companies who are able to finance your fitout. Did you know you can get your fitout free of charge? Through partnering with leading Tenant Advisory teams, selecting the right building can offer high incentives that cover the cost of your fitout. Designing and visualising a space from paper that is both functional and inspiring for your staff, presents many challenges and constraints. By using the latest design practises and modern trends, our Melbourne fitout designers work closely with you to create innovative workspaces that empowers your culture and incorporates everything your team needs to be inspired. Do I need to get a permit and council approval for the works? Yes, in Australia to undertake a fitout, a permit is required and in some cases council planning, however Topaz will provide the necessary documentation and plans and lodge this on your behalf. How long will my fitout take? With deadlines to meet such as lease expiries on existing tenancies, the timeline is one of the most critical aspects of the fitout process. Through providing timelines, outlining key dates including the set handover date during the design phase, Topaz focusses on time management during the Deliver stage with regular progress meetings and updates. What actions do I take? We want the fitout to fit and correctly reflect your business and its culture, therefore we involve you and your team throughout the discuss and design phases. In the Document and Deliver stages, Topaz communicates with you and your team in regular meetings during the design planning to find the best possible strategy for your building, as well as the fitout and construction phase to keep you informed on any updates. We embark with you on your design journey of creating and developing a new fitout with our simple process of Discuss, Design, Document and Deliver. Our start to finish approach means we're able to partner with you to understand your priorities and constraints of each fit out, while seeking to find creative ways to exceed any limitations. Furthermore, Topaz also focuses on nurturing a quality client relationship, to give you the best experience through from the concept development to fitout and follow-up support. Discussion of your requirements, needs and wants for the new space, including any ideas, with an assessment of the culture and way your organisation works. The amalgamation of all the ideas and requirements into a concept design, to produce mood boards of each space. A proposal is presented from this concept. Finishes and furniture items are documented on paper for final selection. Construction of the fitout, bringing the concept to life.